Microsoft has been working on a new version of Windows operating system that would work across all form factors including the highly anticipated ‘Surface Andromeda’. 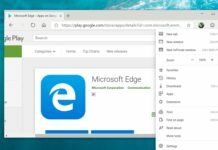 The new modular version of the operating system will be Microsoft’s latest attempt to unify the platform to the execute vision of ‘OneCore’. With Windows Core OS, Microsoft will be slowly ditching the older legacy elements and modernising Windows 10. 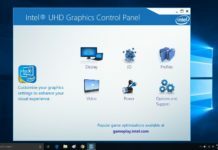 What is Windows Core OS? 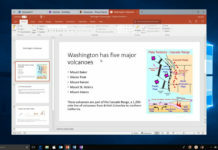 Windows Core OS will make Microsoft’s desktop operating system ‘modular’ so that the platform could be installed on any form factor including dual-screen phones, laptops and large-screen size devices ‘Surface Studio’. Windows Core OS for all form factor devices will share the same ‘OneCore’ kernel. This project was initially dubbed as ‘One Windows’ and ‘OneCore’, it involves stripping the OS down to the necessary components for performance, security and modularity. 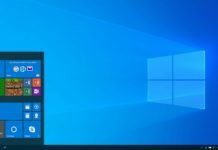 It can be concluded that Windows Core OS (WCOS) is a new version of Windows 10 which is modular, secure and well-optimized. 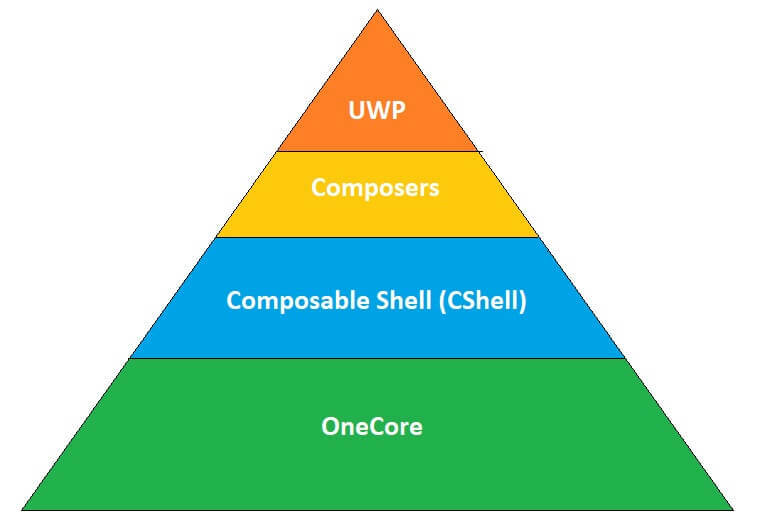 Windows Core OS is consists of UWP, Composers, Composable Shell (CShell) and OneCore, the Kernel. 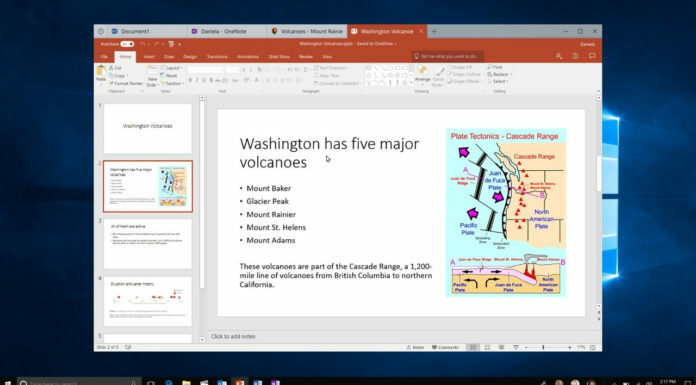 All the devices powered by this new version of Windows operating system will share the same kernel, but composers (interface) will be different across the devices. 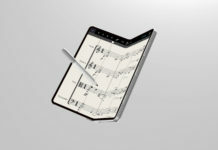 The Mobile composer is codenamed ‘Andromeda’, while the desktop composer is currently referred to as ‘Polaris’. Microsoft is also preparing a composer for Surface Hub and Windows Mixed Reality, but the focus is now on Andromeda and Polaris. Andromeda is the codename for the software and hardware (foldable phone). 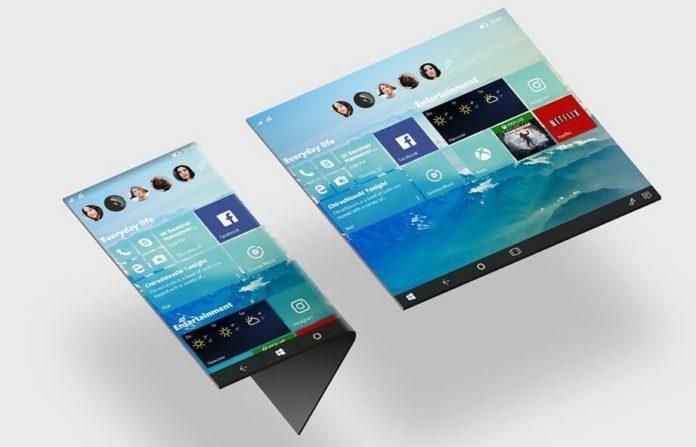 Microsoft’s long rumoured foldable phone also known as Surface Phone will be powered by Windows Core OS with Andromeda composer which is designed for mobile-type devices. 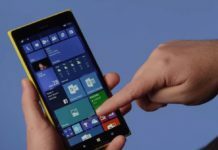 Microsoft will not be positioning the Andromeda-powered device as a smartphone, and according to the reports, such a device will be updated in 2019 with Polaris that could also bring support for Win32 applications. 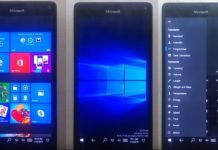 The long-rumoured foldable Windows 10 device is the dream of every Windows Phone diehard which is about to come true. The software giant might announce the foldable device as Surface Phone or Surface Journal by end of this year. The official moniker of the Andromeda is not known just yet. The foldable Microsoft mobile device will have a foldable body and two screens connected to each other by a revolutionary hinge. This allows the device to act as a phone, tablet, and a laptop under the different angle of the screens. Microsoft is designing Polaris for the traditional PCs, with Polaris, Microsoft will remove almost all the legacy components. 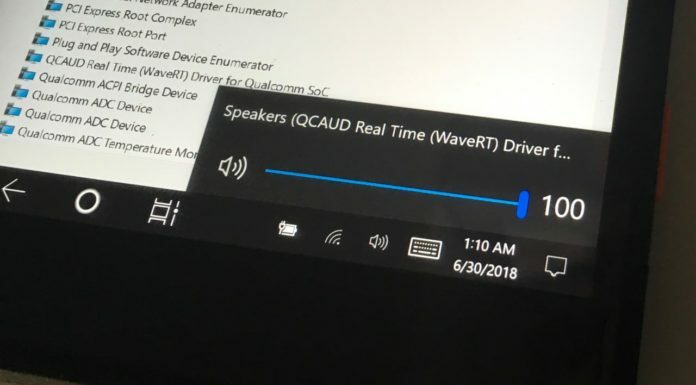 Polaris will be even more locked down than Windows 10 S (also known as Windows 10 in S Mode). Polaris is being designed for performance, security and better power management, this could be only achieved without the legacy components. 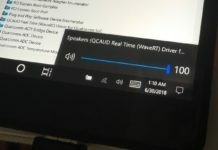 The Windows 10 PCs powered by Polaris will be locked to the Microsoft Store in terms of app compatibility, and Windows 10 Pro won’t be killed, it will be still developed for power users. As running Win32 software in laptop or PC configuration would still make sense, Microsoft will be using the power of cloud ‘virtualization’, this will technically allow the desktop software to run on such devices, but again these apps won’t run on the system natively. 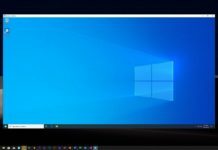 Ever since Microsoft has launched Windows 10 operating system, the company is making Windows as a whole less dependent on legacy components, for example, the control panel has been migrated to the Settings app. Similarly, UWP File Explorer will be available by the end of 2018. 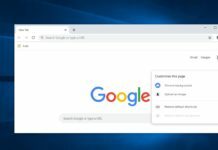 Polaris is a version of Windows 10 that would be specifically aimed at users who don’t need Win32 programs, and it will compete with Chromebooks. As a result, Polaris would be more secure and fluid. Windows one core details are still not very clear, but it seems that when it is installed on a mobile device i.e. A smartphone/tablet it will be like windows rt, but if the device is powerful enough it might be able to run an emulator that will run desktop software x86. All that microsoft are doing is changing the name,with a few improvements, they did the same with windows 8 charm bar, its now the ‘action centre’ , it occupies the same place on your desktop with similar features, Their new phone, when and if it does hit the market won’t be marketed as a smartphone , but essentially thats what it will be, A smartphone, all be it one that converts to a kind of tablet. At least microsoft are learning how to become “sales men” by adopting the same marketing techniques,as Apple ! (you & I would call it twisting the truth !) Apple are not calling their latest ipads computers anymore, as the child answers his mother in the latest ipad pro advert “whats a computer ?” basically its because ipad pro’s cannot compete with microsofts surface pro so they try to market it as something else ! This IS where microsoft have the edge, over apple, The surface pro (or in my case a surface pro 4 ) really does replace your computer I use my pro 4 all the time, i’ve not touched my tower pc or laptop since getting the pro 4, i design on it, edit photos on it (photoshop), convert/create videos with it, listen to music on it, watch movies on it ( sometimes cast-ing the film to my smart tv, wirelessly ) I run emulators on it, browse the web with it, and play games on it, ( it runs one of my favourite games nicely ( need for speed underground )). My only complaint is – I wish I had waited and bought the surface book 2 !!! Though I am completely sold on the ” Surface Products” I might save up for their foldable Surface not-a-phone device when it goes mainstream !!!!!!!!! I have a surface book 2 and one thing I love about it is that I have a Bluetooth MS Keyboard with touchpad and I flip my screen around on the laptop so that it’s behind the screen and I can use it anywhere. Definitely love the Surface line and I WILL be getting an andromeda when they FINALLY launch it. Hope, that Windows Core OS will be free from all the bloatware. For me the Windows ink pad that can feed text into storage via OCR is a showstopper, and I’m suspending my purchase of an iphone until the future availability of Andromeda is confirmed (or not).